Our three-colour Roof Garden print in production. 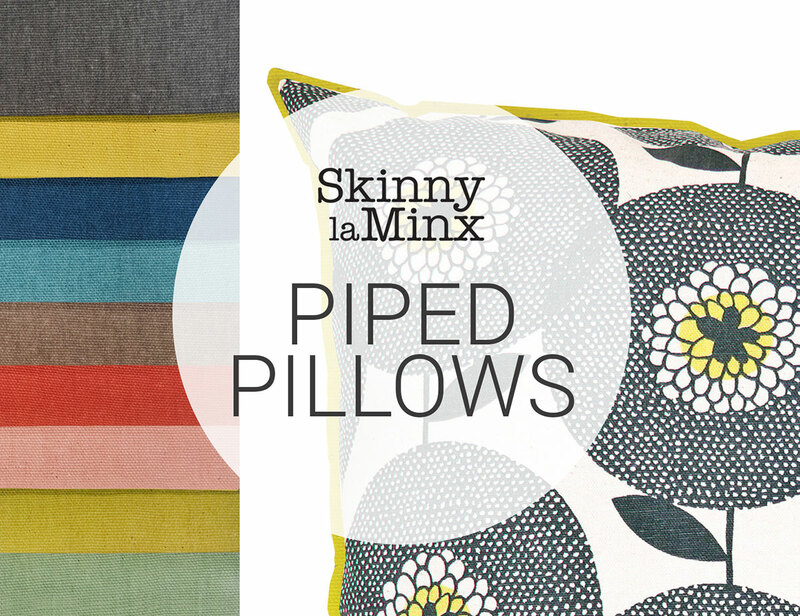 Watch our animation about the early years at Skinny laMinx. I hope you spotted the fun we were having on Instagram with a series of short-short ‘teaser’ videos leading up to the Diggi Dot launch? Well, now that we’ve finally launched, here’s a full video telling the story behind this fabric collection. And… action! Can you spot the Flower Fields cushion in this Gardena ad? What a nice surprise! (Thanks so much to Anja for sending this through). MWEB is doing a series about South African entrepreneurs. If you have 15 minutes to spare and promise not to catalogue my nervous tics and annoying gestures, take a look at my interview below.